Family and friends of Robert Robinson are raising money to pay for uninsured medical expenses associated with kidney transplantation. Robert is a Liver Transplant survivor and still has alot of work to get done helping those in need. Robert is also an Entertainment Photographer,a published Author and a Musician. 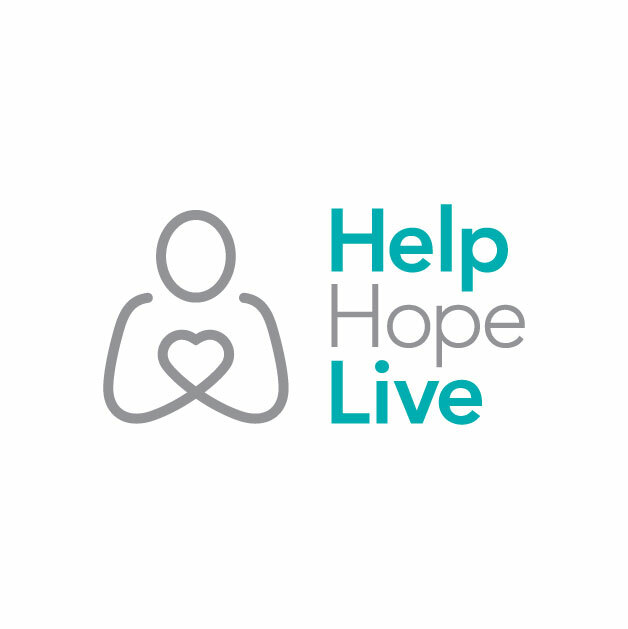 Robert has chosen to fundraise with Help Hope Live in part because Help Hope Live assures fiscal accountability of funds raised and tax deductibility to the full extent allowed by law for donors. Donors can be sure that funds donated will be used only to pay or reimburse medically-related expenses. To make a tax-deductible donation to this fundraising campaign, click on the Donate Now button. Medications and copays are starting. I am blessed to have the best Care team on the planet. However Medicare only pays 20%. My end will easily be beyond my pay scale. Thank you to all who have been there for me. Thanks to those who have helped. We truly appreciate it. Time is running short as well as funds. My end of this will be in access of $40,000.00. The medication alone will be over $20,000.00. If you can’t give I understand. At least please share. And say a prayer. Thank you to those who have helped.